This Cuvée Jean Bernard is the top cuvee of the chateau where the best terroirs, the most ripened fruits and the oldest vines are vinified as a Grand Cru Classé on new barrels for 8 to 12 months. Due to this, it can compete with a Grand Cru Classé of St. Emilion. 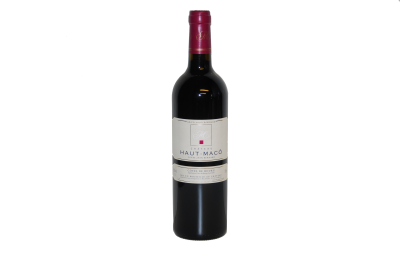 Currently it’s Anne and Hugues Mallet, brother and sister, that continue the family tradition of the estate. 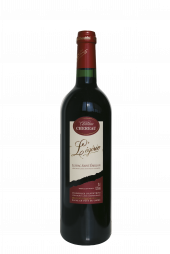 This wine from the 2011 vintage got a top score of 5 stars by Alain Bloeykens for its excellent quality and this for its acceptable price. Do not miss this in your wine cellar!